Our range of products include steel strips, high carbon cold rolled steel strips, cold rolled steel strips and cold rolled carbon steel strips. 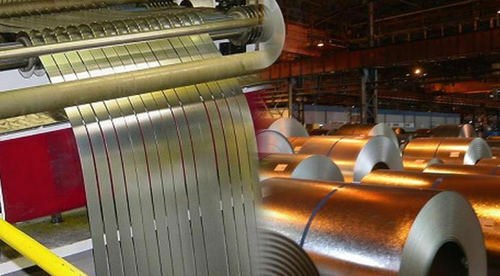 Our organization is well known in the market for providing a broad assortment of Steel Strips to our clients. These products are assembled using optimum quality components. Apart from this, one can purchase these products at the reasonable price from us. The offered strips are used as washers of various types of springs, Pen Clips, Hanger clips, measuring tape, and Cycle/Motorcycle chains. 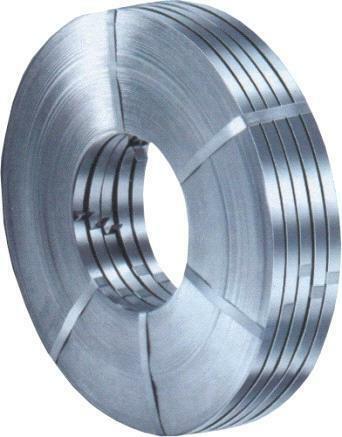 Coil Form: Material can be supplied in coil form in minimum ID of 395. Application: Auto components such as washers, various types of springs, Pen Clips, Hanger clips, measuring tape, Cycle/Motor cycle chains etc. 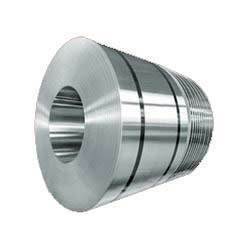 • Hardness : Fully annealed material with a maximum hardness of 200 VPN & special temper material with hardness ranging from 230 VPN to 270 VPN. We have trusted names in the industry in offering a wide range of Cold Rolled Carbon Steel Strips. With their high corrosion resistance and durability, these strips are used as Auto components such as washers, Circles, dowel pins, various types of springs, horn parts, and measuring tape. Apart from this, offered strips can be made available in bulk quantities. We have trusted names in the industry in offering a wide range of Cold Rolled Carbon Steel Strips. With their high corrosion resistance and durability, these strips are used as Auto components such as washers, Circles, dowel pins, various types of springs, horn parts, and measuring tape. Apart from this, offered strips can be made available in bulk quantities. Application: Auto components such as washers, Circlips, dowel pins, various types of springs, horn parts, measuring tape etc. 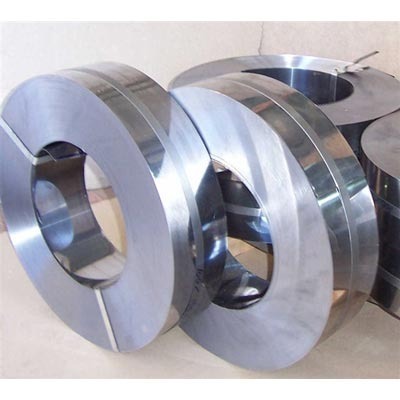 MANUFACTURERS of Cold rolled steel strips, high carbon steel, steel strips, spring steel strips, colled rolled steel strips, carbon steel strips, hardened & tempered spring steel strips. 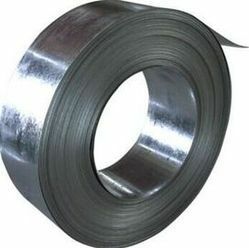 Looking for “Cold Rolled Steel Strips”?